From the first telephone to today’s technology—we’ve been here, part of your community. Family owned, locally operated, not a faceless corporation—count on our thoughtful, dependable, honest people. Pottawatomie Telephone Company is a local provider of voice, video, and Internet services to people in central Oklahoma. Established in the early 1900s, we have always been locally owned. Current ownership began in 1993. 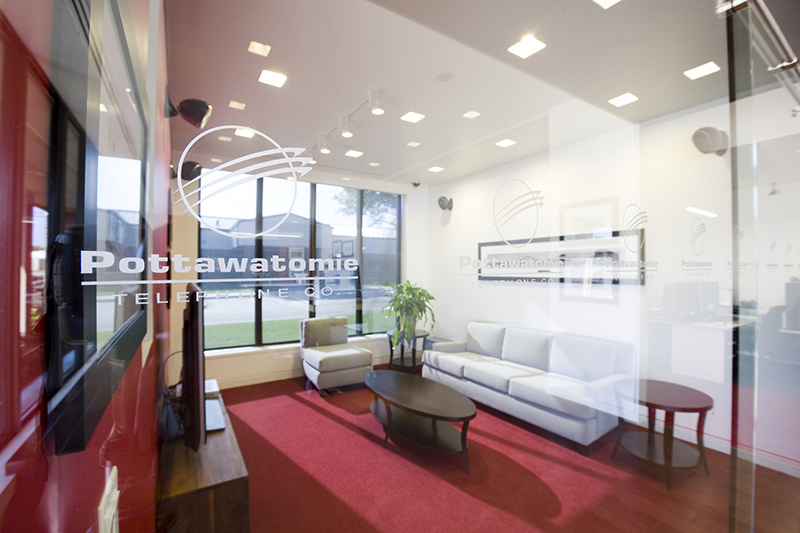 Pottawatomie Telephone Company has invested heavily into local infrastructure to bring you and your family High-Speed Internet and Digital TV. We installed a 120-mile local fiber optic network and continue to invest in infrastructure to improve connections for our customers. Our parent company, MBO LLC, a full solutions communications provider, operates a 1500-mile regional network throughout the state. MBO is made up of third generation Oklahoma telecommunication principals. MBO LLC, through its subsidiaries, provides wholesale and retail voice, video, and data services, to customers in a four-state area. As an Incumbent Local Exchange Company (ILEC), Potelco serves approximately 2000 telephone subscribers in Bowlegs, Earlsboro, Pearson, Sasakwa, and Tribbey.